Local popular activities for nature-lovers include hiking, 4 x 4 trailing, caving, horse riding, bird watching and cycling. However, this area is significant for its archaeological value too. 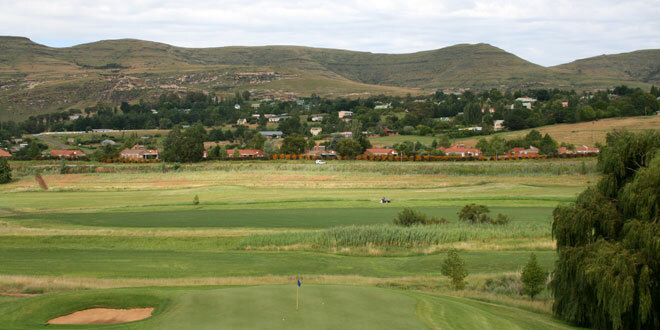 There are a number of sites in and around Clarens that testify to ancient times, when this area was inhabited by prehistoric animals and humans. Later, it was the home of hunter-gatherer tribes of Khoisan, who left evidence of their lives and customs in the form of paintings on the rock faces. There was a time, millions of years back, that the area of Clarens was inhabited by many different dinosaur species. These animals died out, but they left behind them fascinating fossils, which are still being discovered by geologists and archaeologists. That means that this is a very exciting spot for those that want to explore the wonders of prehistoric Africa. These fossils have proved to be very revealing in terms of the types of dinosaurs that once existed, as they have been pieced together like scientific puzzles. 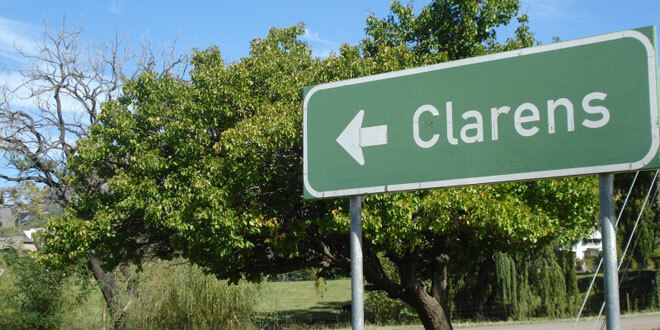 For this reason, Clarens is a particularly significant area for the archaeologists of the world. The Khoisan were a people that survived off the land. They had strong traditions and beliefs, and would record these, as well as their everyday activities, in the form of paintings on the walls of caves and on rock faces. These were often symbolic, or spiritual in nature. Most of the rock art around Clarens is about 2 000 years old. The caves in which these pieces are found are significant in themselves. They were often used as sacred places, and now serve as monuments to these fascinating folk and their complex social and religious structure. Touring these caves will provide visitors with a peek into this wonderfully mysterious side of local history. The mountains around Clarens are not only significant for the fossils and rock art, but also for the many different kinds of rock that can be found here. For those that know about rocks and soils, exploring these mountains can be a fascinating adventure. There are a number of hiking trails through the Maluti Mountain Range, inviting those with the inclination to explore to venture out on these trails. Some are short and easier, others are far more challenging. Do not miss the opportunity to experience the wonders of the quiet little village of Clarens in the heart of the South African mountains!